As the U.S. cracks down on North Korea, Russia is giving the rogue state a cyber lifeline. Russian state-owned company TransTeleCom has provided a new internet connection to Kim Jong Un's regime, according to North Korea monitoring project 38 North. Cybersecurity experts have also confirmed the new Russian link. The move strengthens North Korea's cybersecurity capabilities at a time of heightened tensions with the U.S. -- and also reduces its reliance on China. Previously, North Korean internet traffic was funneled through one sole link, provided by Chinese telecommunications firm China Unicom, according to experts. Now, it's got some backup from Russia. That's significant at a time when the U.S. is ramping up pressure on Chinese companies to sever business ties with North Korea over its missile and nuclear tests. 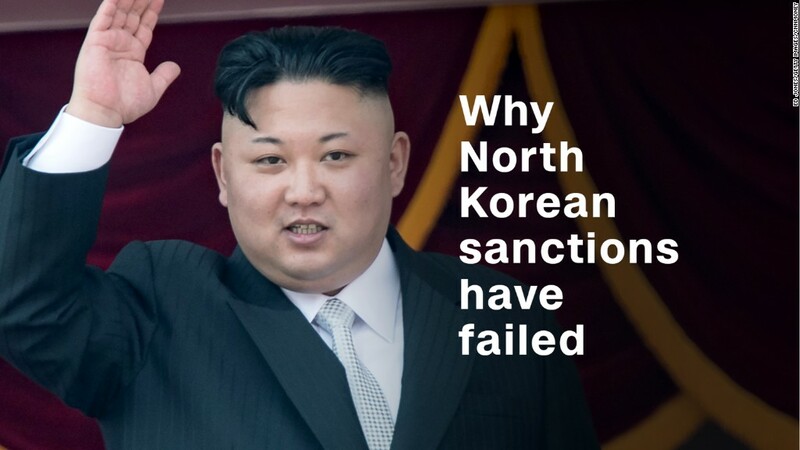 "This new link means two companies would have to cut business to cut the country off," said Martyn Williams, who wrote about the news for 38 North and runs the website North Korea Tech. "As TransTeleCom just started under the current situation, it's presumably not too worried about doing business." TransTeleCom said in a brief statement to CNN that it has telecommunications links with North Korea under a deal signed in 2009. It didn't elaborate. The new internet connection also boosts North Korea's cybersecurity strength. "By increasing the number of internet connections in and out of the country, it increases its resilience to attacks," said Bryce Boland, cybersecurity expert with FireEye. News of the Russian support comes after The Washington Post reported that the U.S. Cyber Command carried out an operation attacking hackers affiliated with North Korea's military spy agency over the weekend. 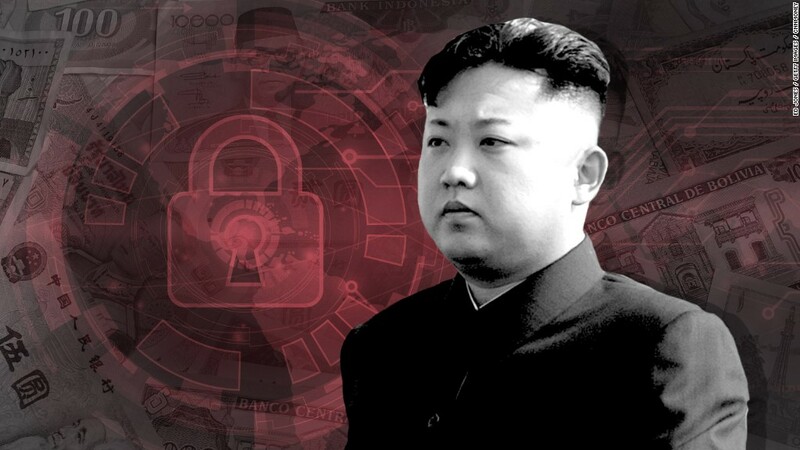 North Korea is also believed by cybersecurity experts to have been behind a number of high-profile attacks, including on Sony Pictures and global banks. With Russia involved in North Korea's internet, things could get more complicated. Attacks against North Korean hackers or computer servers could now travel through Russia's internet infrastructure. A U.S. attack on North Korea "could be seen as a provocative move against Russia," Boland said. "That could potentially escalate tensions between the U.S. and Russia." Related: Russia's power play in North Korea aimed at both China and U.S.
TransTeleCom is owned by Russia's state-run railway company and has fiber optic cables that follow all the country's main train lines, including all the way up to the North Korean border. By providing internet traffic for Kim's regime, Russia gains more influence with Pyongyang and the ability to peer into North Korean internet traffic. "It's a win-win for Russia," Boland said. -- Jethro Mullen and Mary Ilyushina contributed to this report.